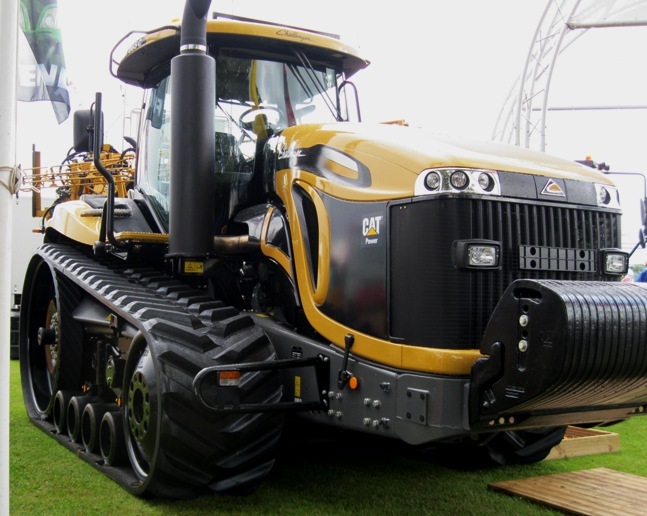 Spotted at Scotland’s Royal Highland Show. I did wonder where they would put the stretcher. Perhaps, if they cycled in a synchronised way, they could balance it on the back, over those bags of defibrillators and other life-saving electronic gubbins (when I passed my first aid tests – rather a long time ago – we would have had bags of leeches). Seriously – this is a fantastic idea! A great bit of lateral thinking by somebody in the NHS. Perhaps NHS could be spelled out in bigger letters? Don’t be shy, this is great stuff. Was Toy Story 3 released last week? I saw these characters as I walked past the Bartlett stand at the Royal Highland Show on Saturday. 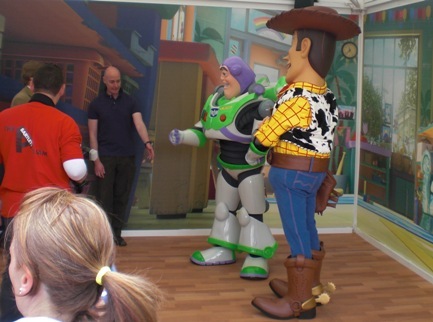 Despite ‘Woody’ being about eight feet tall, the kids visiting the stand didn’t seem to be as scared as I was.